FLLAC students and staff at our elementary programs were feeling mighty lucky Friday! 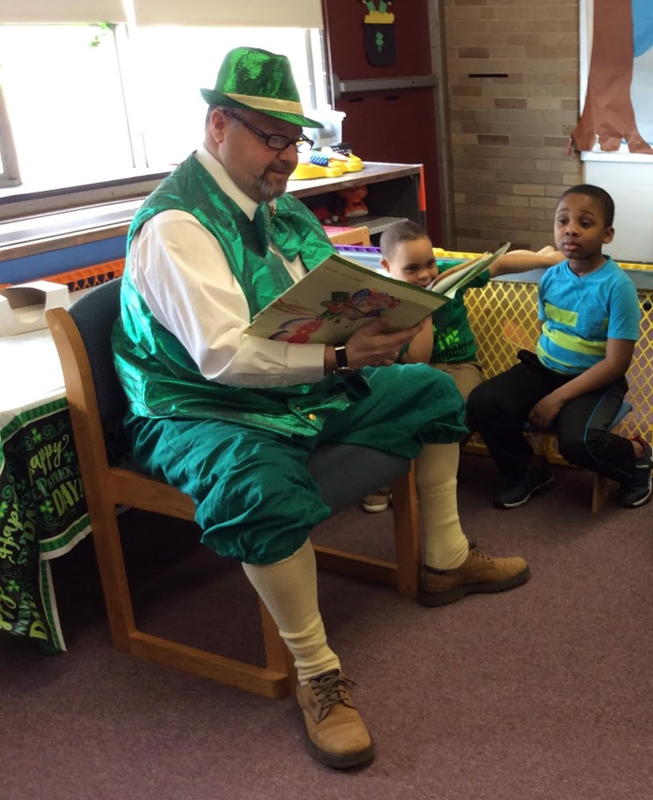 A very friendly leprechaun surprised us with a visit and although he did not give us his pot of gold he gave us some great pointers on how to trap a leprechaun for next year. Wish us luck!